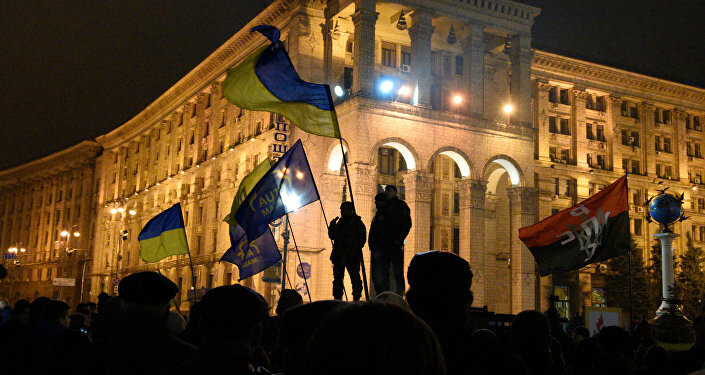 Ukraine Unable to Break Vicious Circle of its Own Government « News.Kyiv.Me. After the Euromaidan coup overthrew Ukrainian President Viktor Yanukovych the new government repeatedly reaffirmed its commitment to democracy, the rule of law and the fight against corruption. However, now reforms have stalled and the fight against corruption has failed, an article in Foreign Policy read. It is now clear that the government cannot proceed with reforms. At the same time, it realizes that calling a new election is also a bad idea. In addition, a cabinet reshuffle would result in a loss of confidence from Ukraine’s Western backers. Public morale has hit a new low, the author wrote. In a recent poll, 82 percent of the respondents disapproved of the current government. Some 70 percent said the same of President Petro Poroshenko. “The economy is in terrible shape. Entire industries are stagnating, and our currency, the hryvnia, has once again plunged in value in recent weeks. Petty corruption remains widespread, while public services are spotty at best. Citizens have watched politically influential businessmen expand their business empires by leveraging their access to the corridors of power,” the article read. It is evident that with the current cabinet in office the crisis will only deepen further, the author wrote. At the same time, a new election is unlikely to reverse the trend because Europe will be skeptic about it. “That would plunge the whole system into a fresh crisis and postpone a whole series of urgently needed decisions — at a moment when the International Monetary Fund appears increasingly reluctant to release a $40 billion aid package for Ukraine due to our deepening political turmoil,” according to the article. 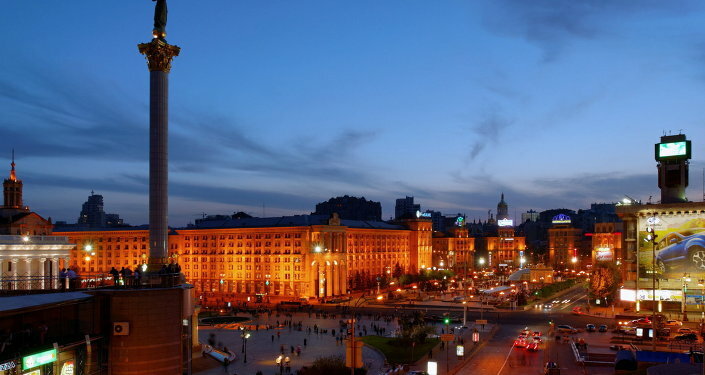 Western support is crucial for Kyiv, and thus it will not take a risk. This means no changes are expected in the near future, the author wrote. “Sticking with the government in its current form, which has demonstrated its incapacity to stand up to those who exemplify the old ways, will merely prolong the crisis,” the article concluded.